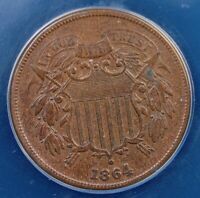 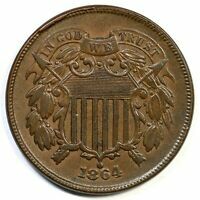 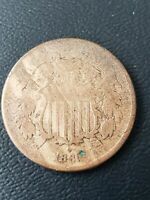 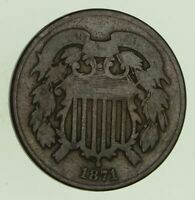 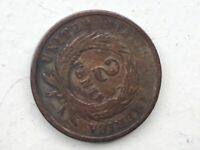 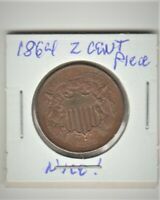 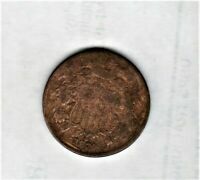 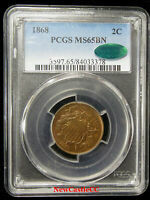 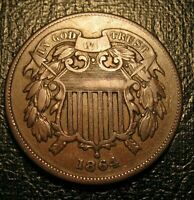 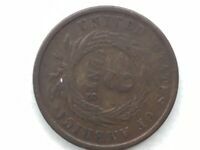 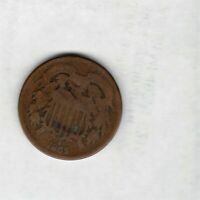 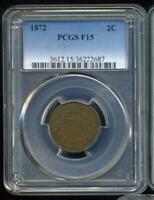 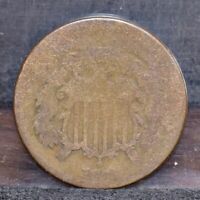 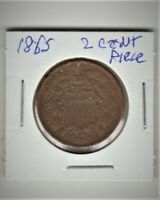 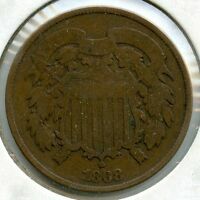 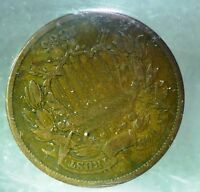 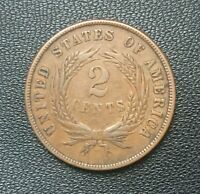 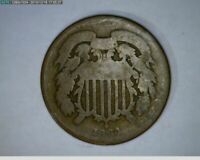 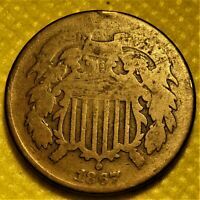 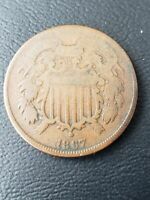 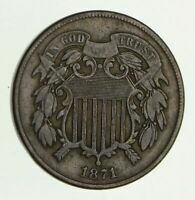 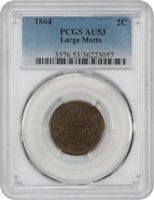 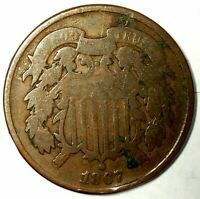 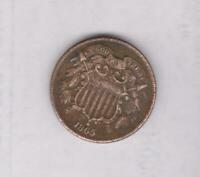 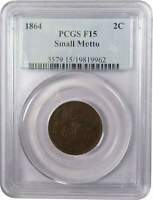 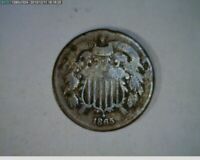 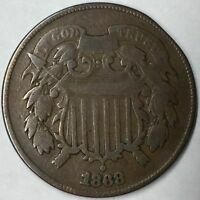 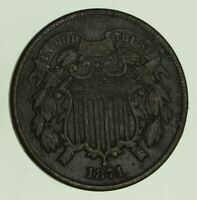 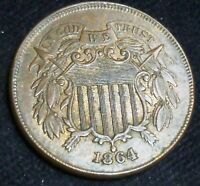 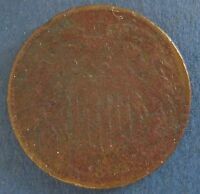 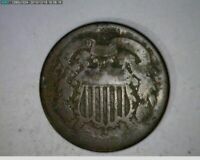 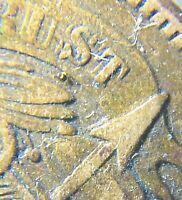 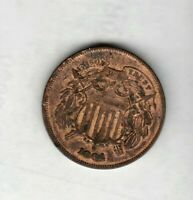 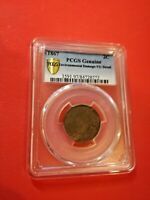 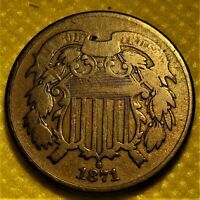 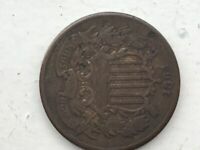 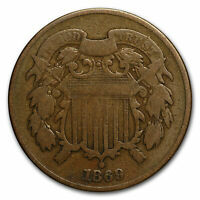 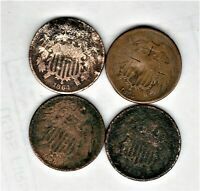 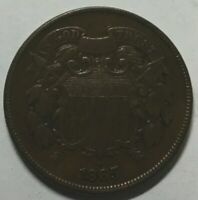 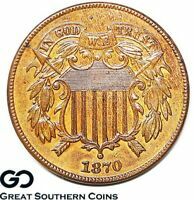 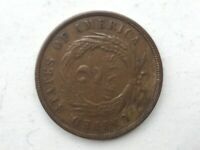 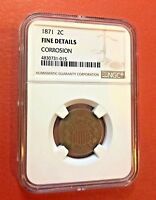 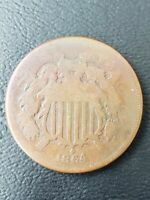 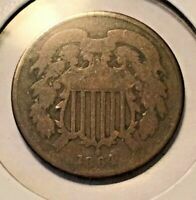 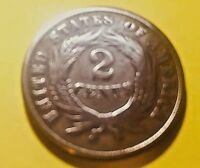 1865 2 CENT PIECE. 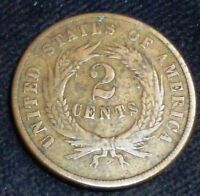 FANCY "5". 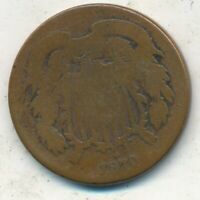 V.F. 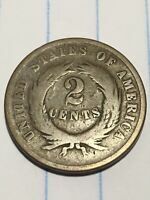 There are currently 1310 users on this website.